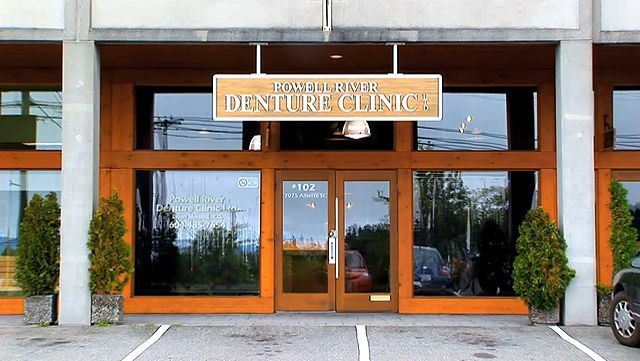 Since 2003, Powell River Denture Clinic has provided our patients with honest, efficient denture services that restore beauty and function to the mouth. Our up-to-date clinic deals with all aspects of denture work. 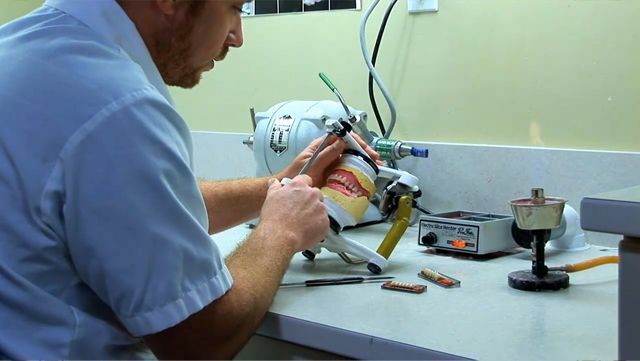 From complete, partial and implant dentures to liners and relines, we will provide you with excellent dental solutions without a dentist referral, all created in our state-of-the-art laboratory. 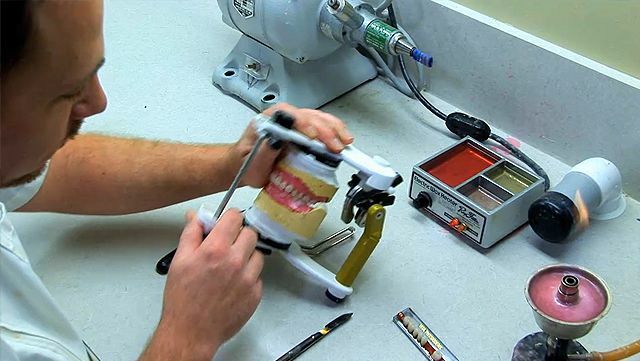 Rest assured that our denturist is also up-to-date in all of the latest advancements in the field—advancements that we pass along to you in the dentures we construct. Dentures undergoing repairs? After you’ve checked in, have a seat in our comfortable lounge space while we complete your denture repair. You can relax and enjoy some T.V. while we return your dentures to top condition. We’ve designed our office to be a comfortable environment so that you’re glad to pay us a visit. If your mouth’s comfort, look and function has been compromised for whatever reason, consult with our denturist today to learn whether dentures might be an appropriate solution for you. We proudly specialize in personalized aesthetic dentures. Powell River Denture Clinic Ltd.